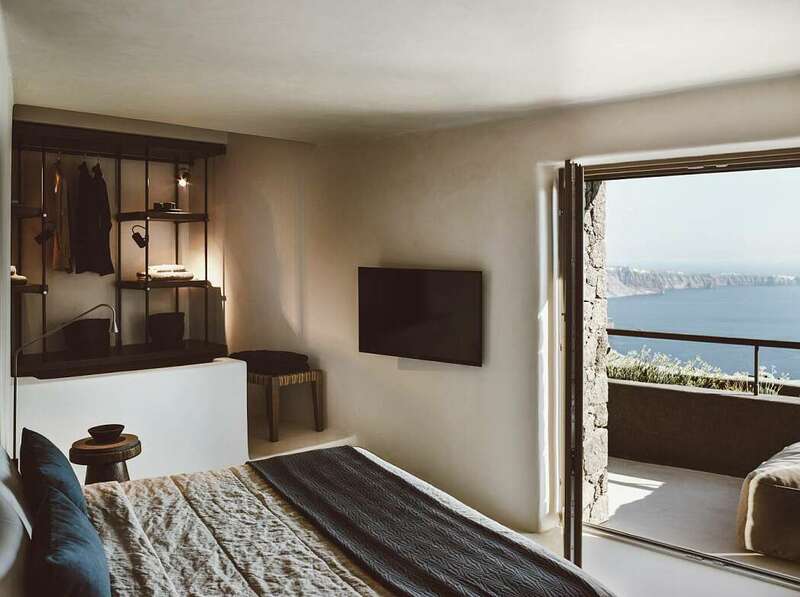 Overlooking the volcano with stunning views of the island’s celebrated sunsets, Vora is a handcrafted new property of private villas carved into caves, cliffs and suspended high above the sea. 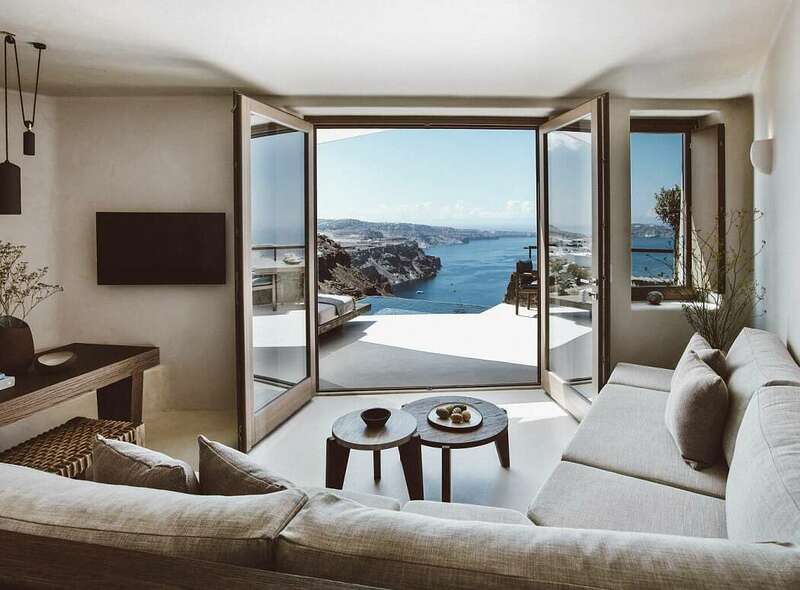 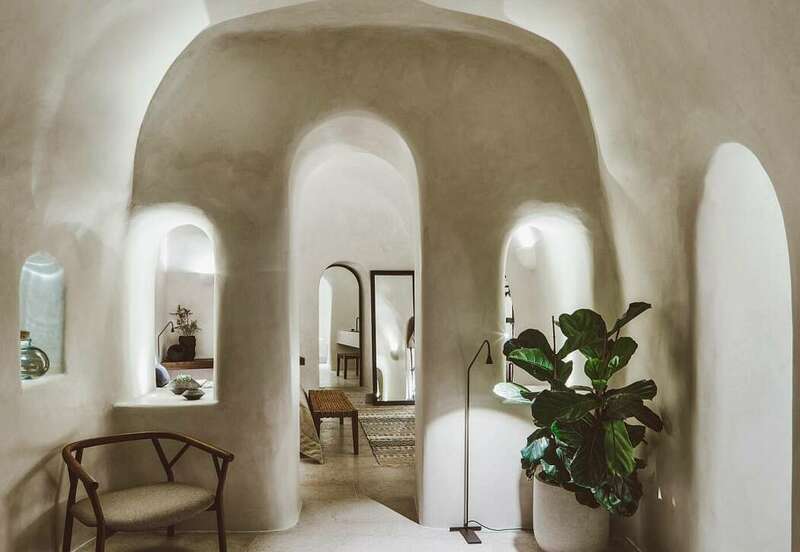 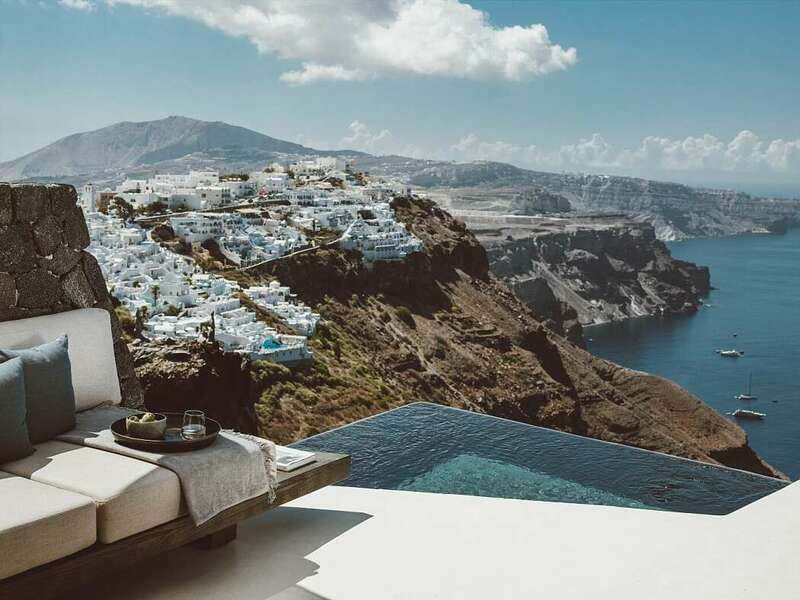 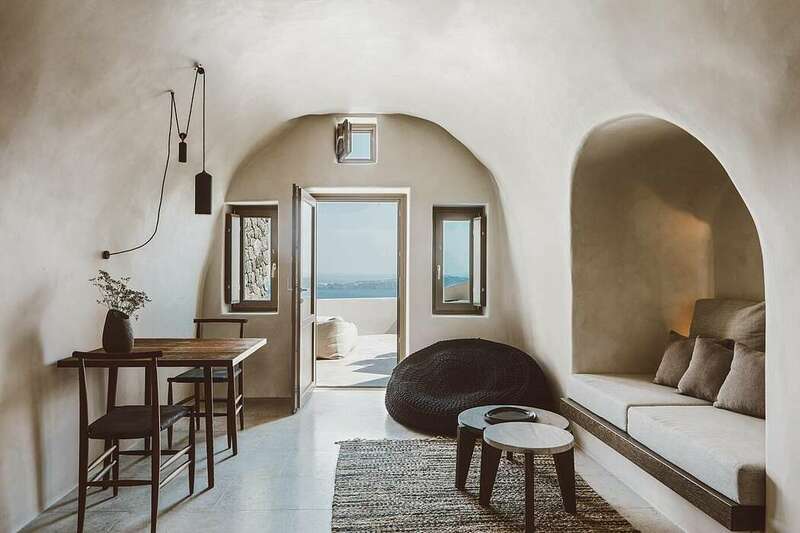 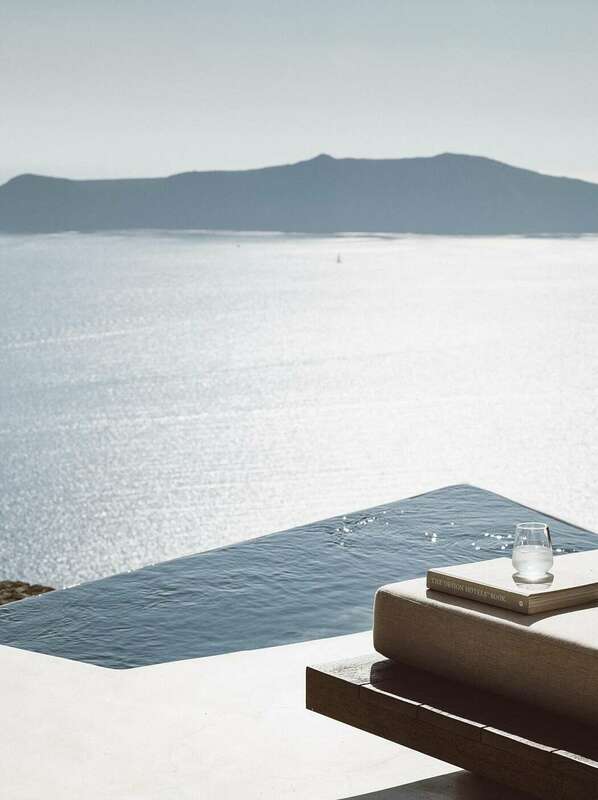 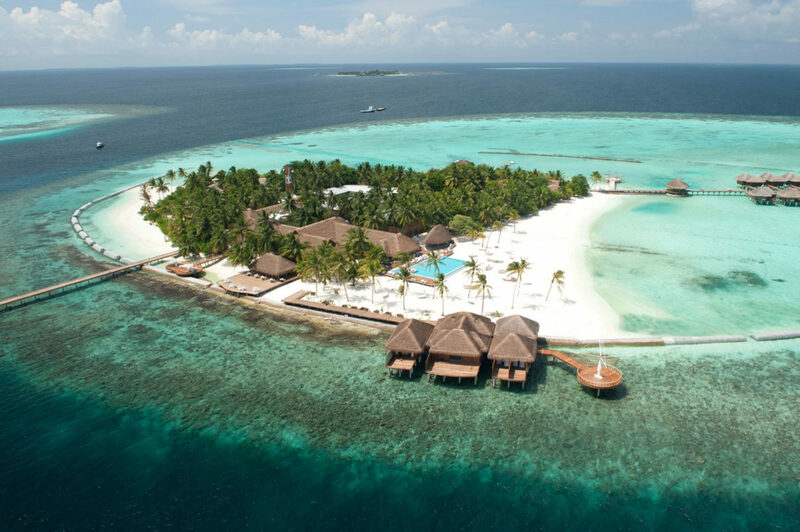 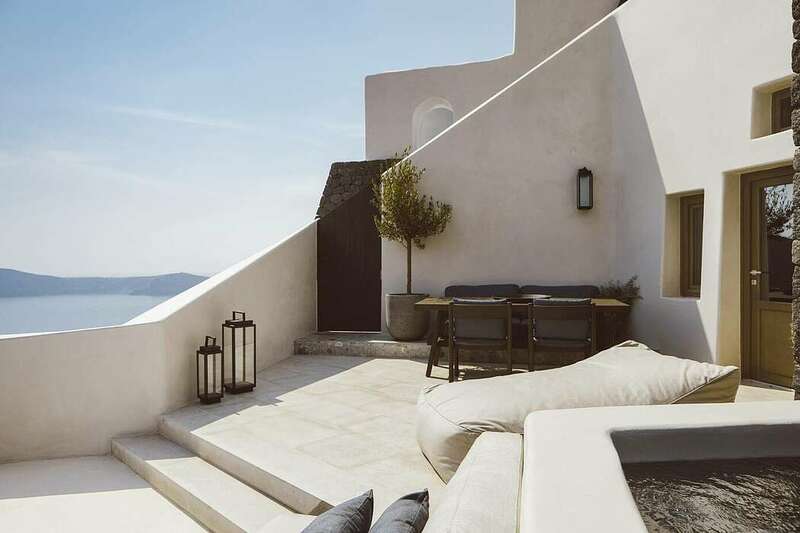 Here, in one of the most beautiful spots on Earth sublimely private villas accommodations inspired by the volcanic environment and boasting minimalistic Cycladic design with custom-made furniture and a soothing palette of beiges and grays augmented by dark brown wood. 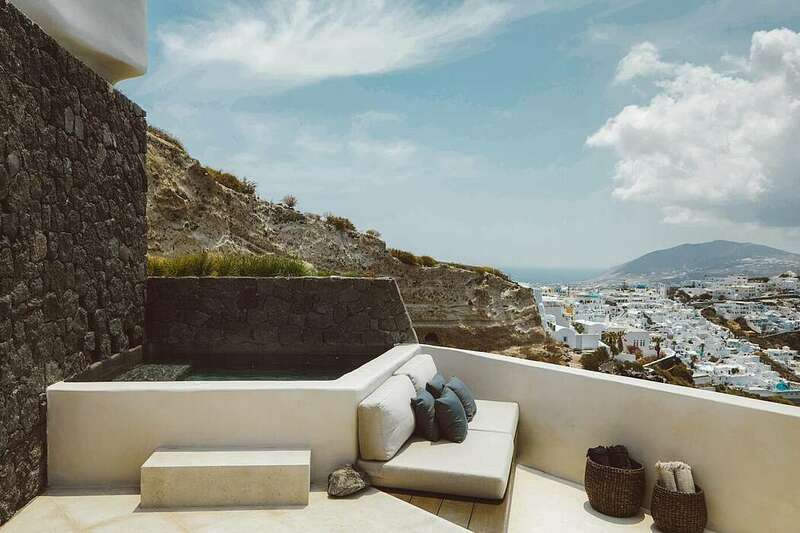 A private infinitive spa tub with each villa completes a picture that seems as impossible to create as it is perfect to experience. 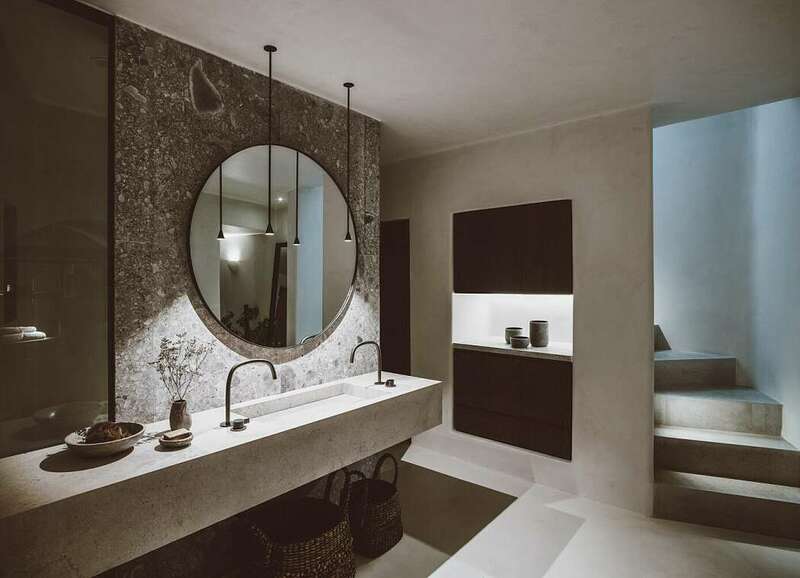 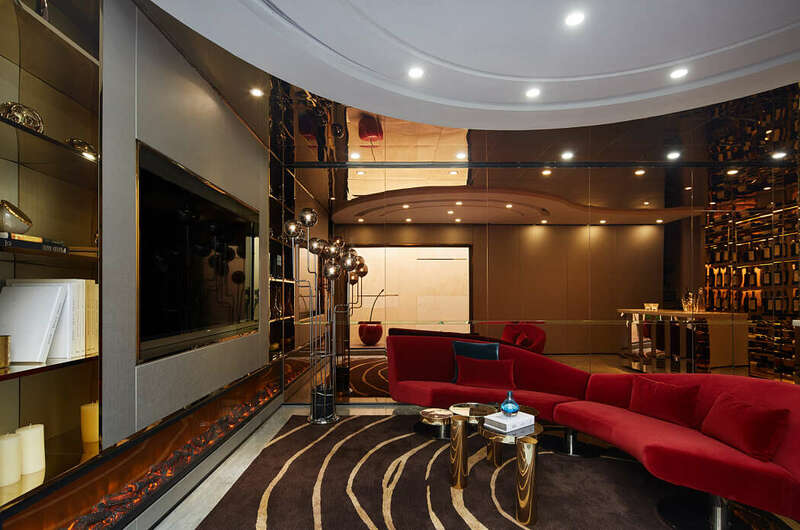 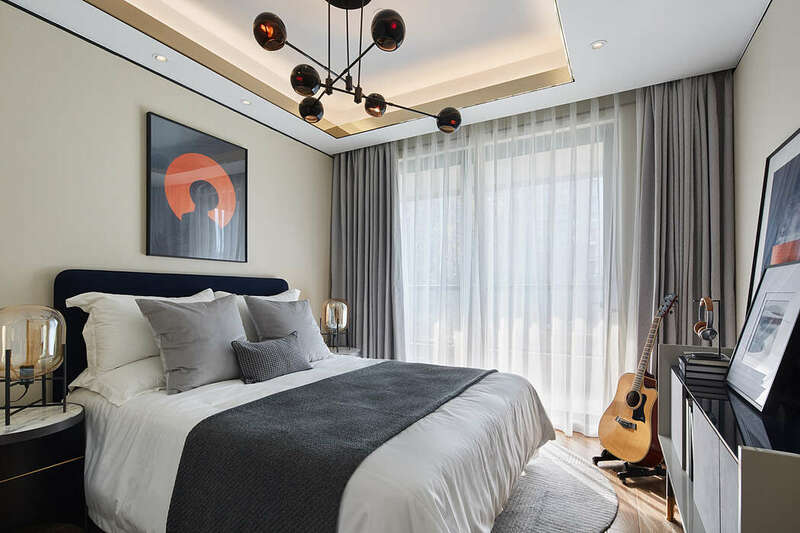 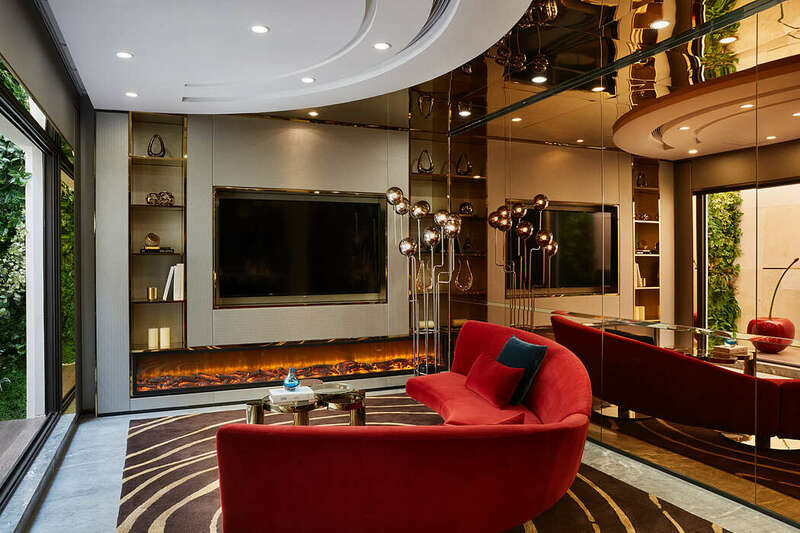 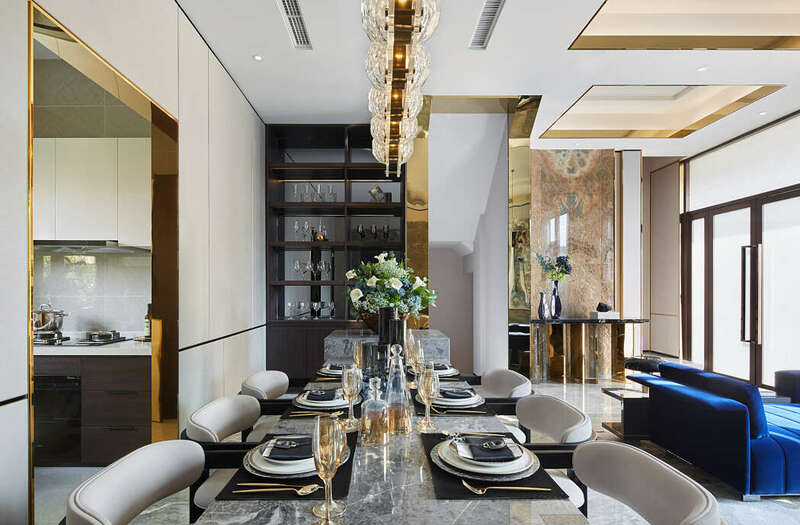 This luxurious duplex apartment designed by DA Group is situated in Nigbo, China. 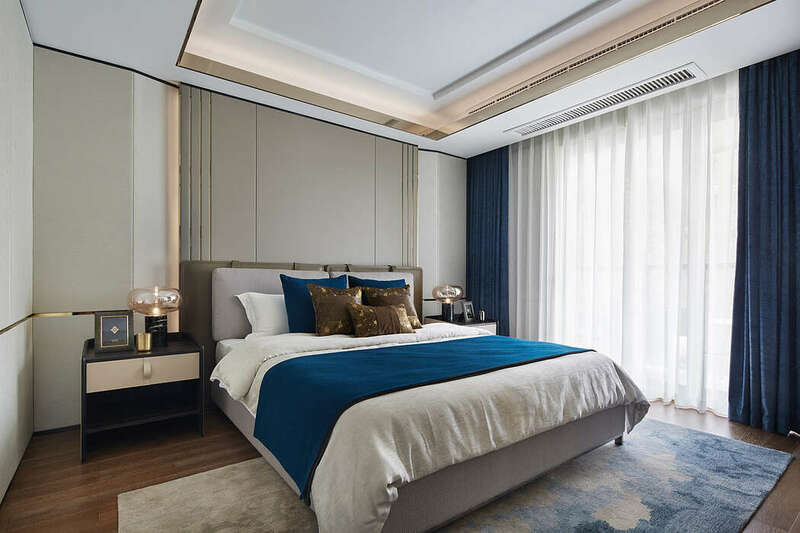 DA Group was invited to design a model villa of the residential development “PROVIDENCE PLACE” by Jingrui Real Estate Group. 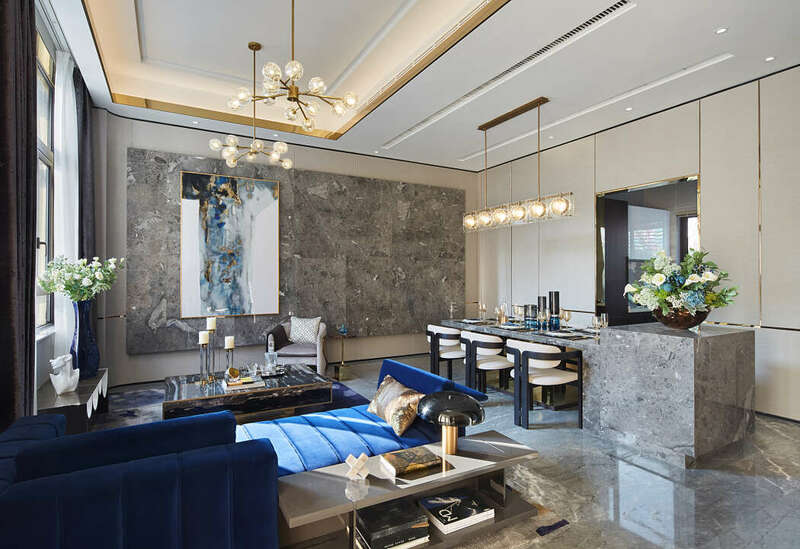 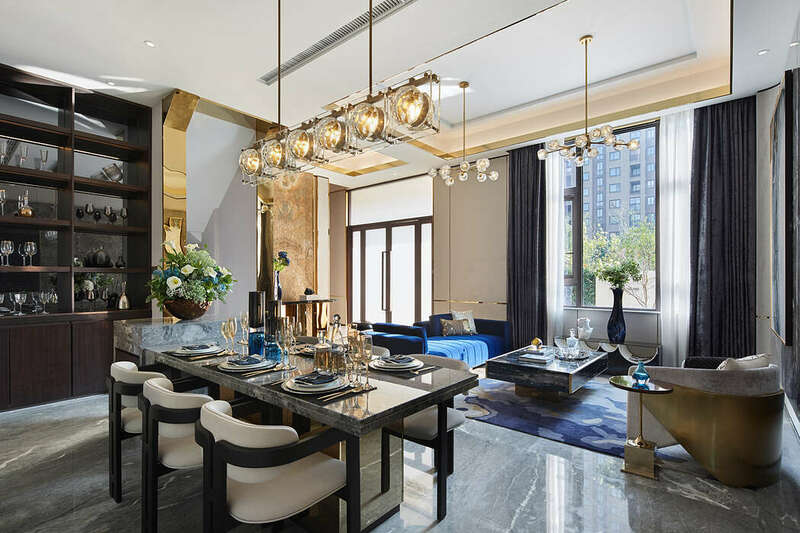 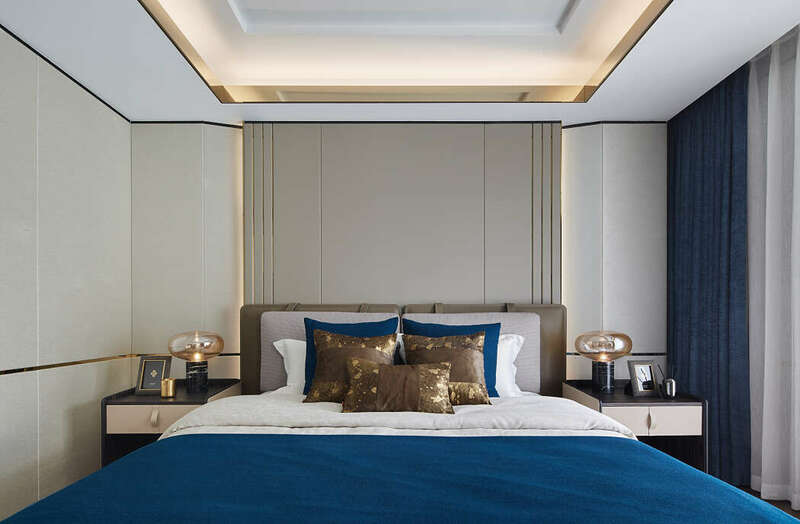 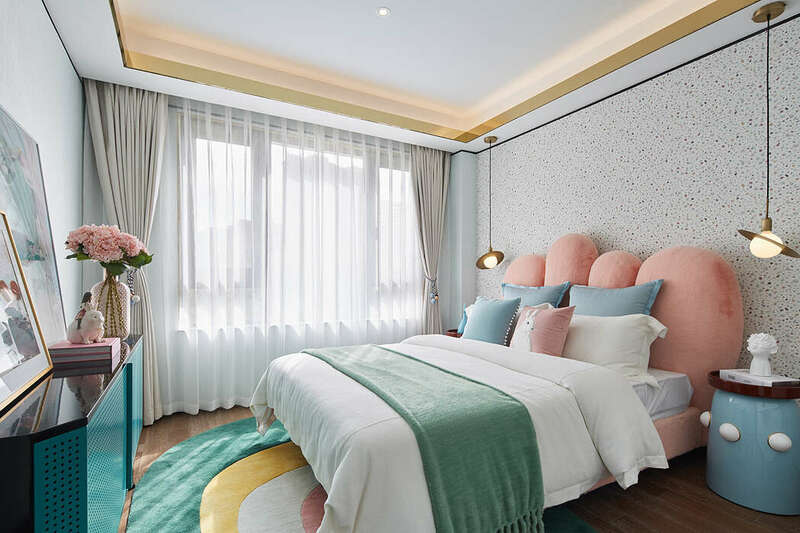 Situated at Ningbo, China, the project combines both functionality and aesthetics, and presents a new quality lifestyle via the delicate and entry-luxury furniture. 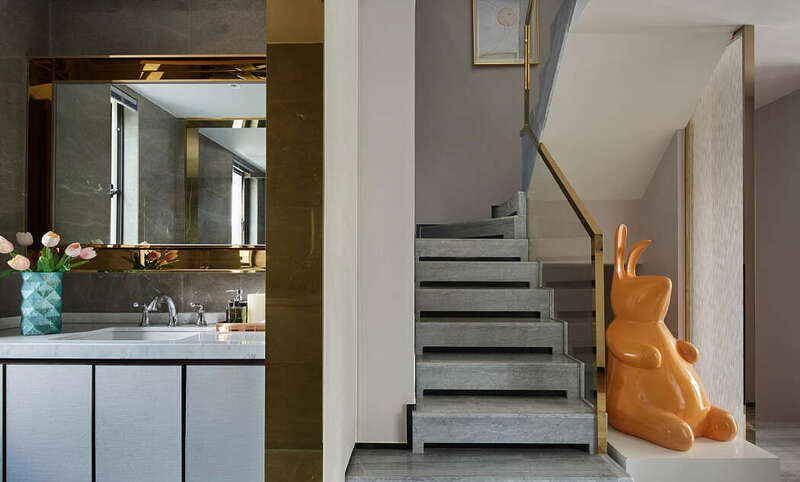 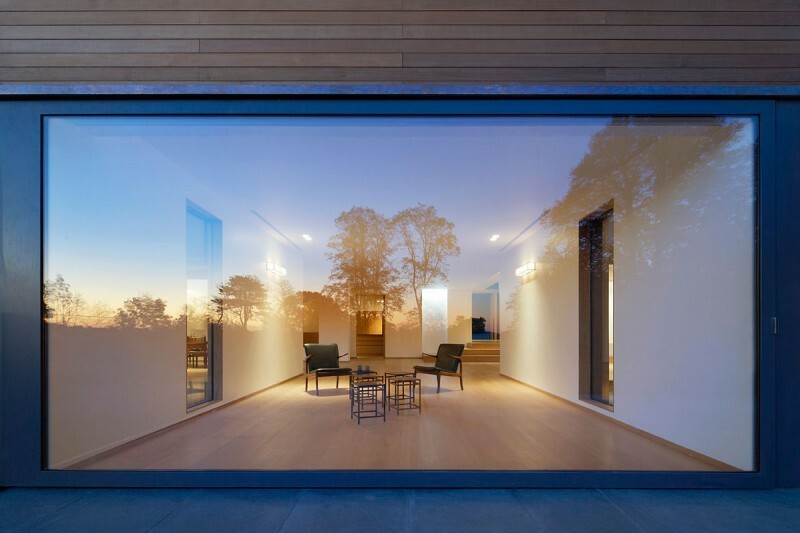 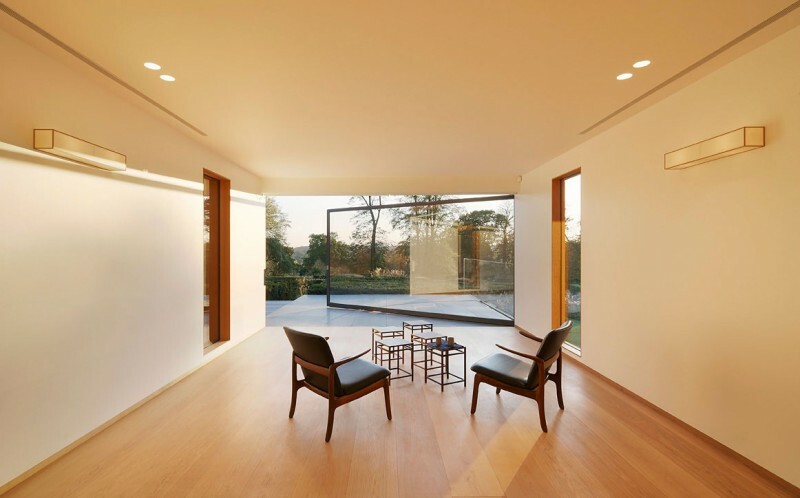 Focusing on the material palette and spatial expression, the designers applied “minimalism” to the interior design, and eventually created a dynamic and diversified spatial effect. 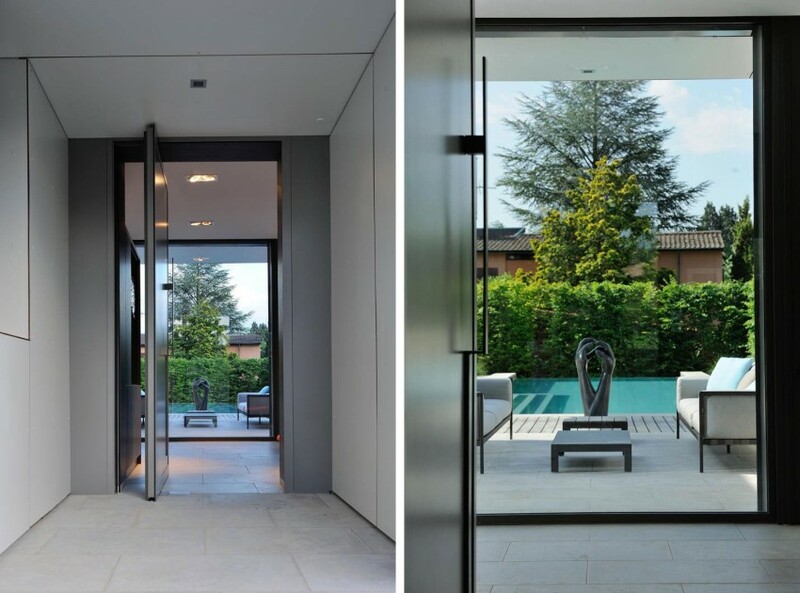 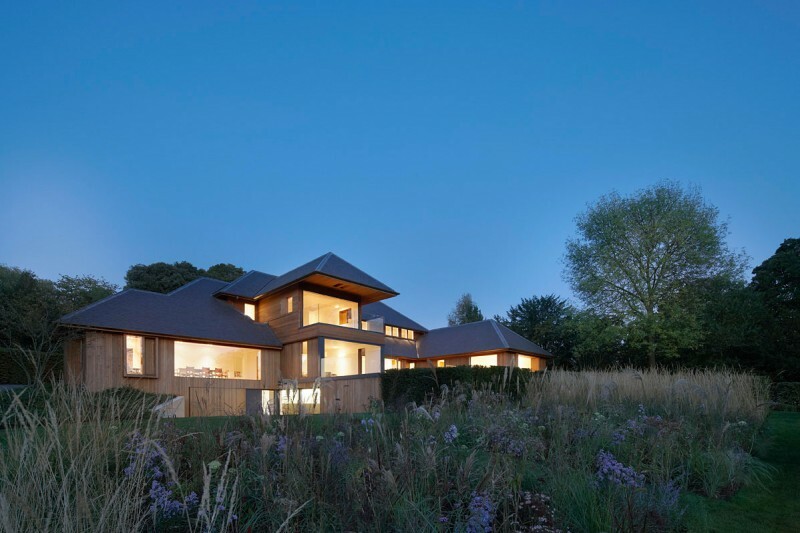 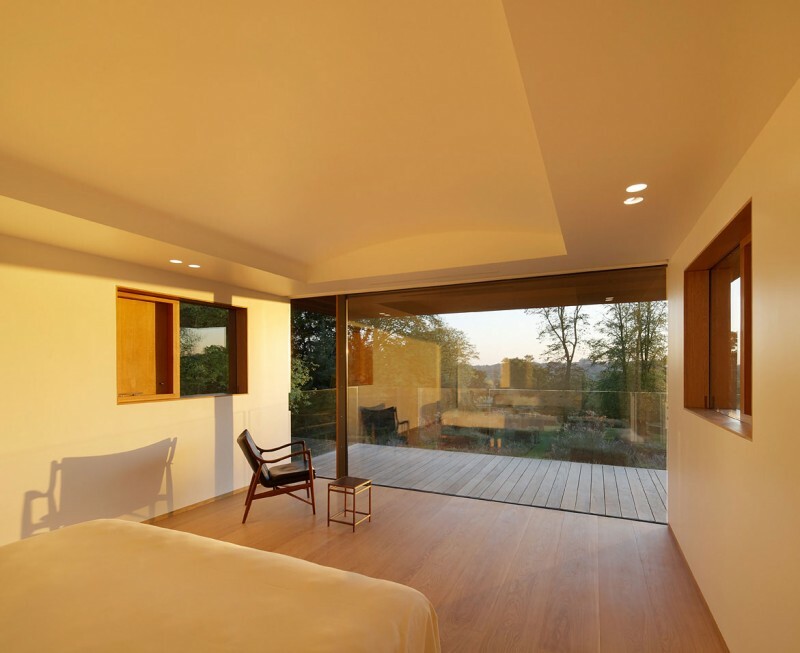 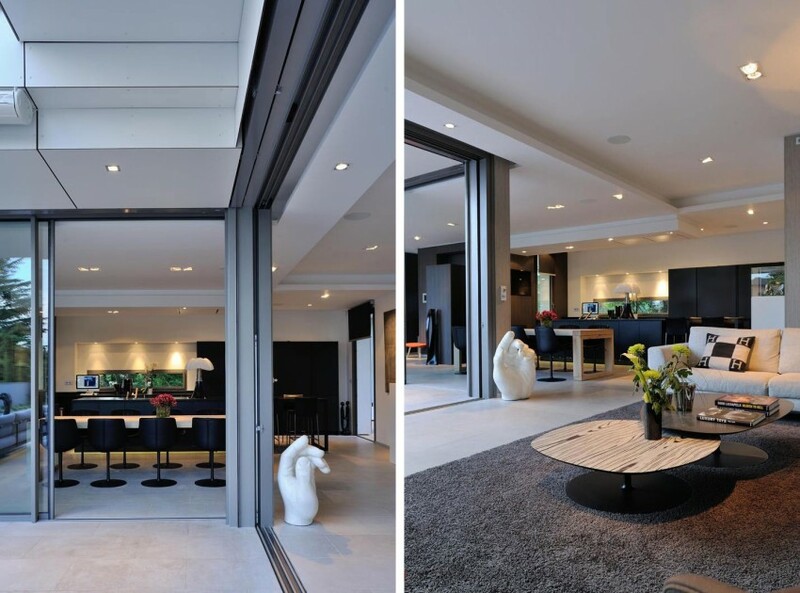 Villa Wa is a private residence designed by Laurent Guillaud-Lozanne in 2012. 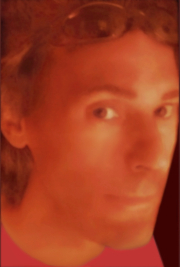 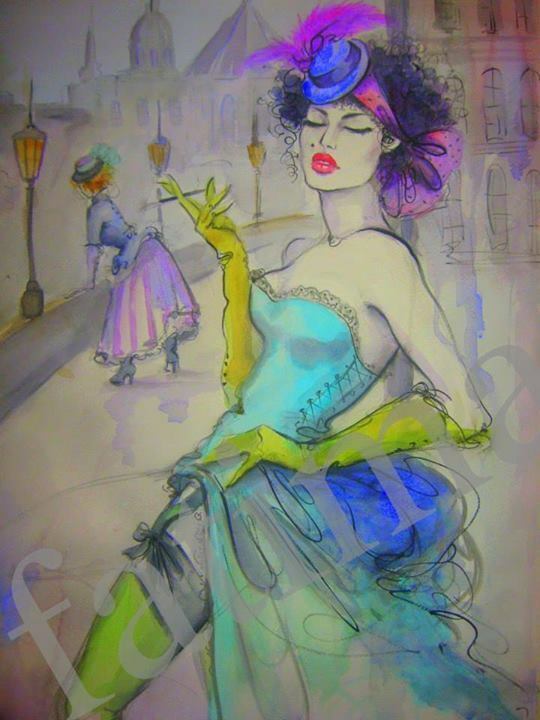 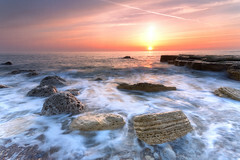 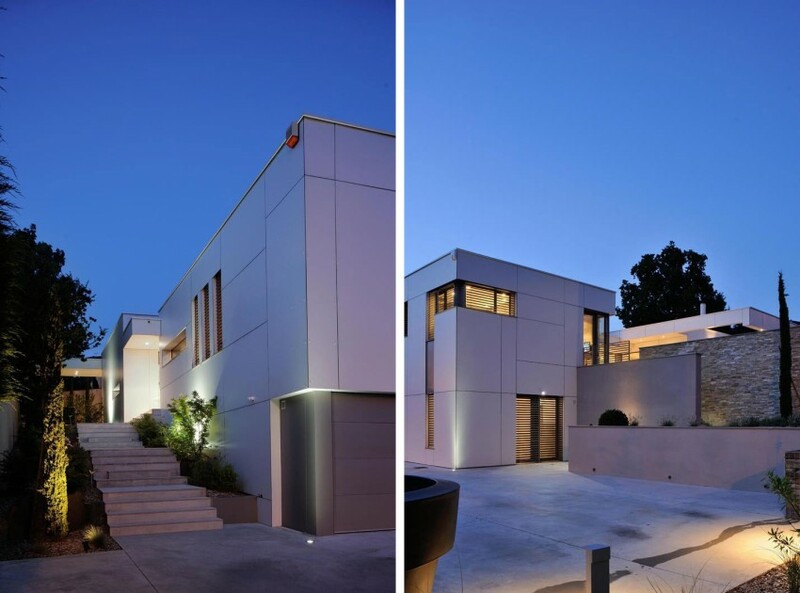 It is located in Saint-Cyr-au-Mont-d’Or, France. 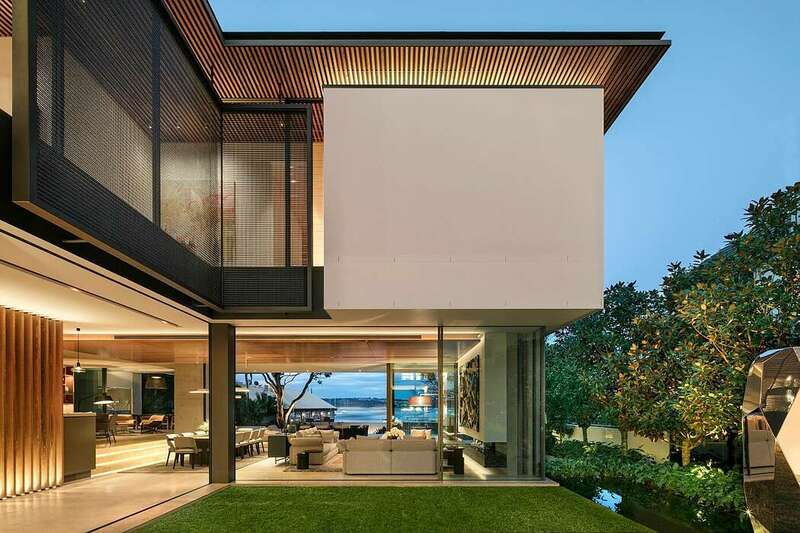 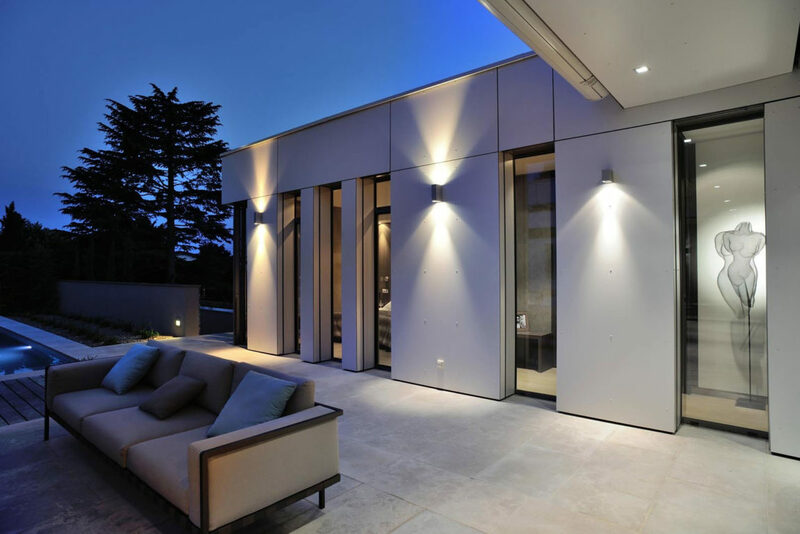 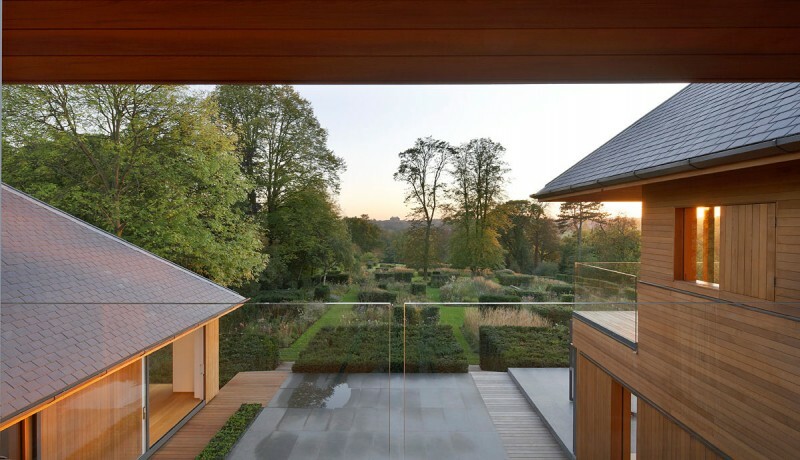 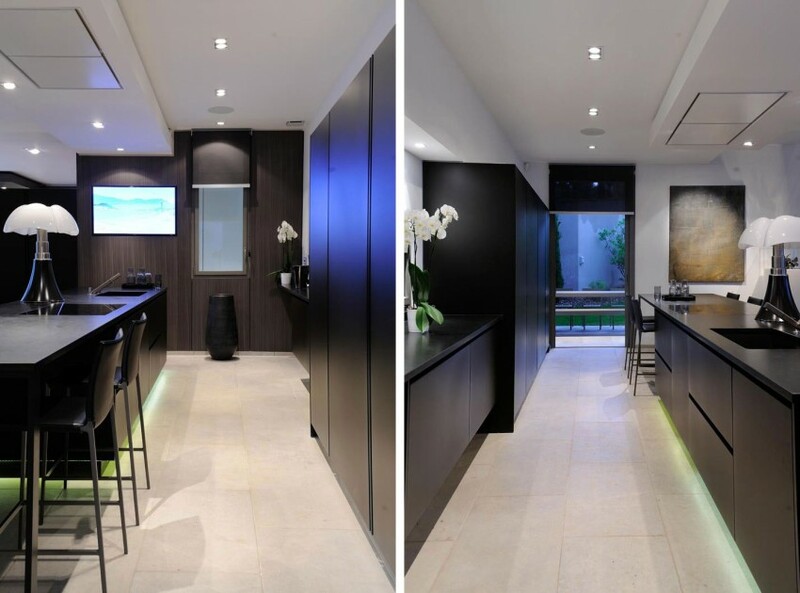 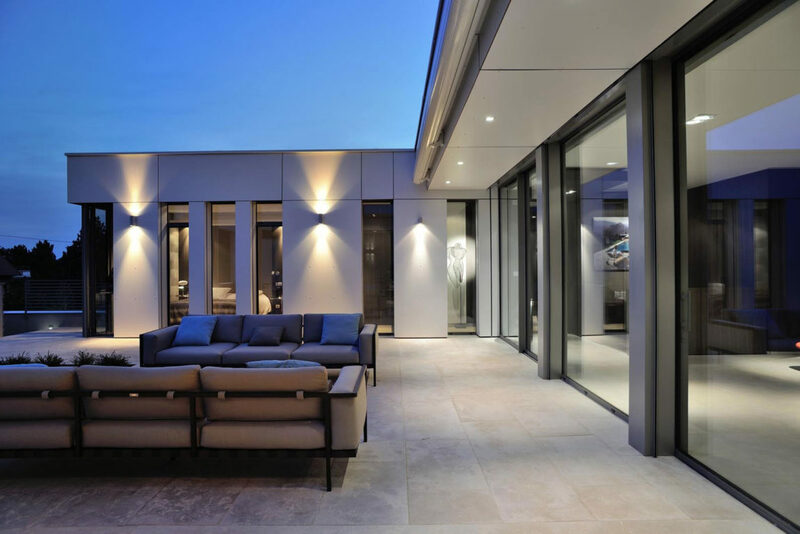 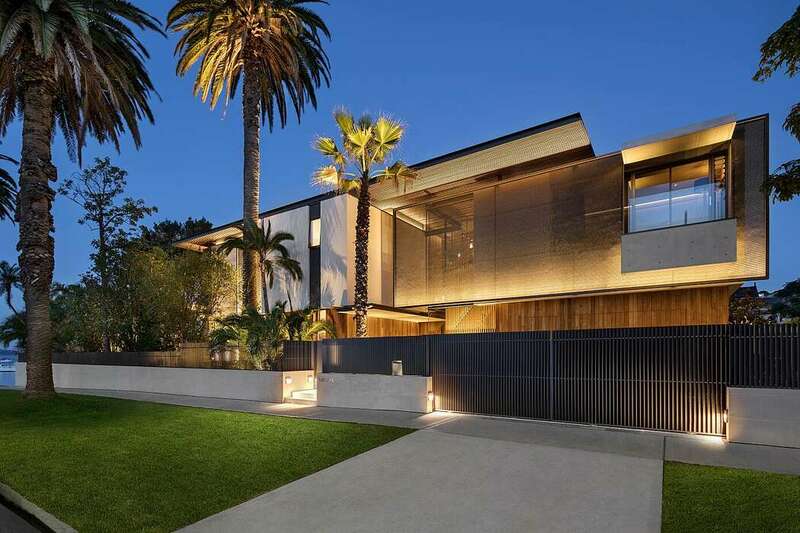 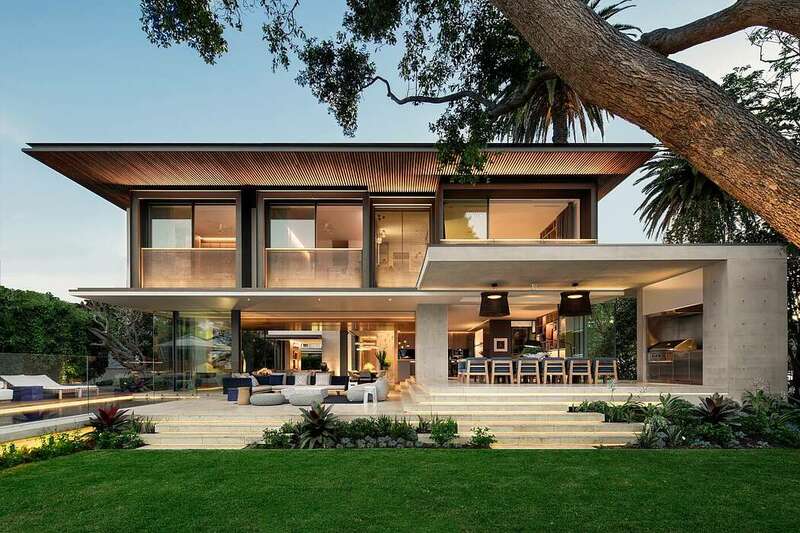 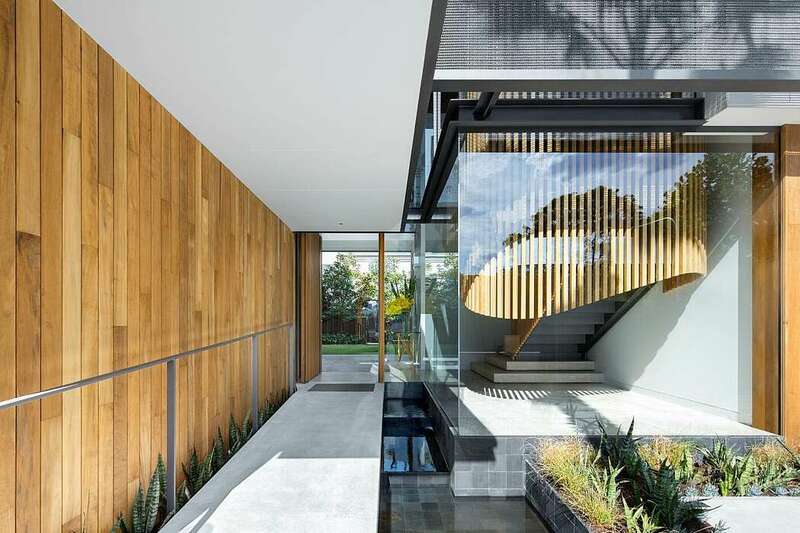 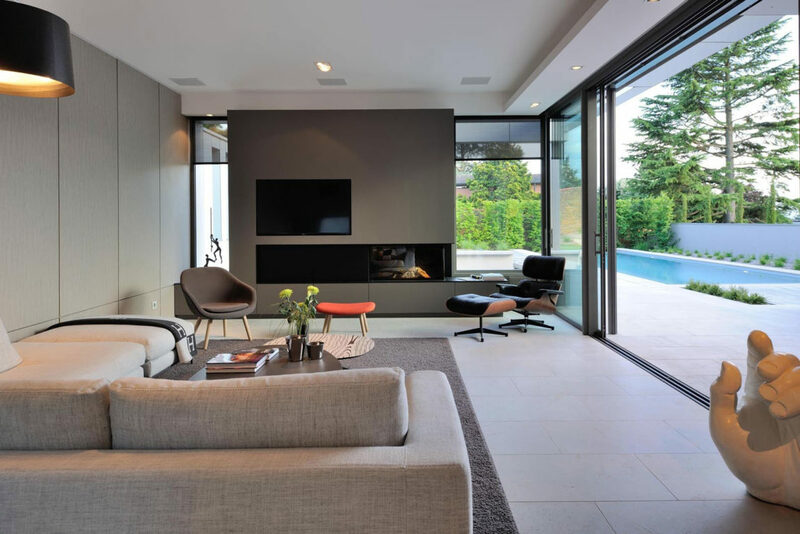 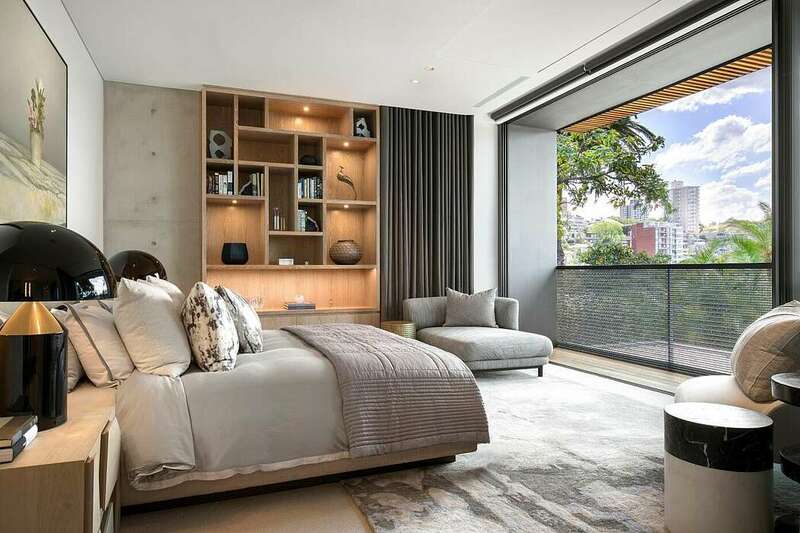 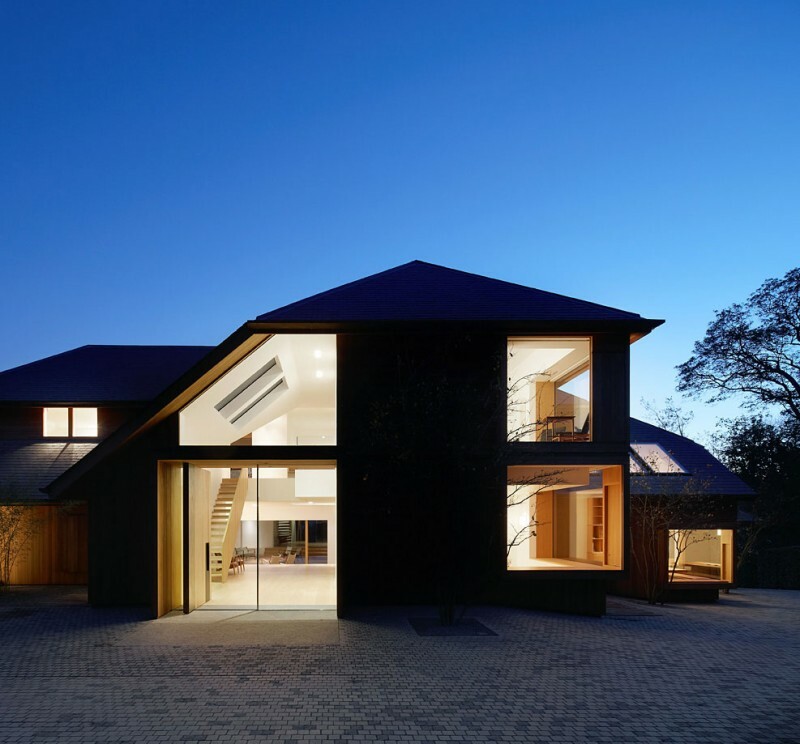 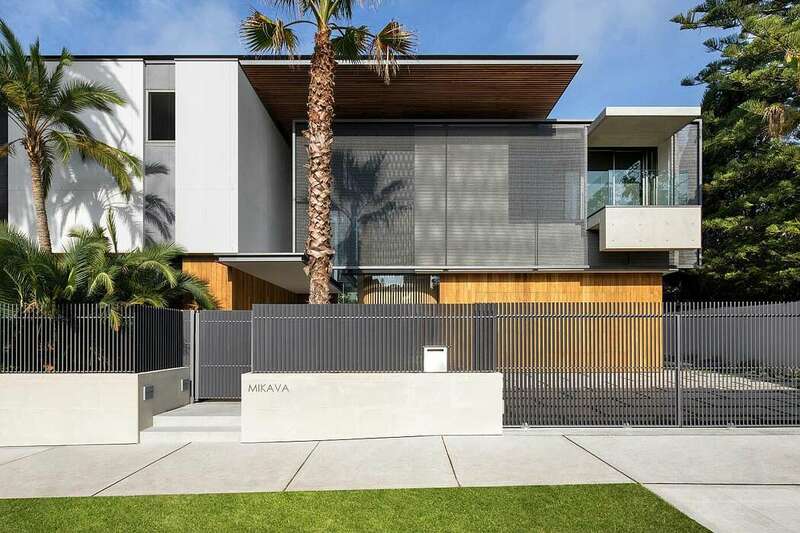 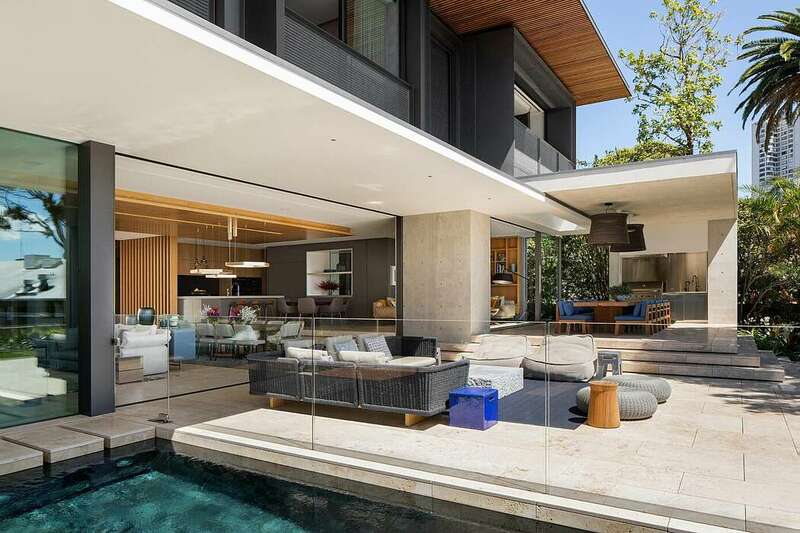 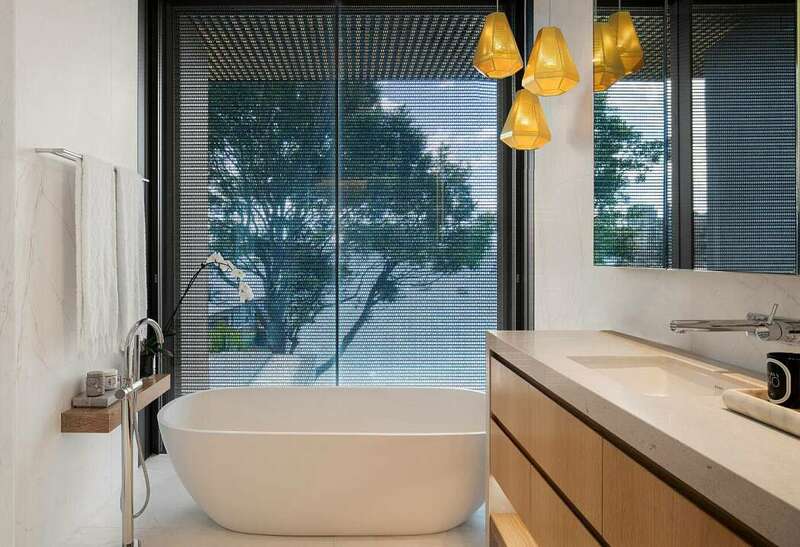 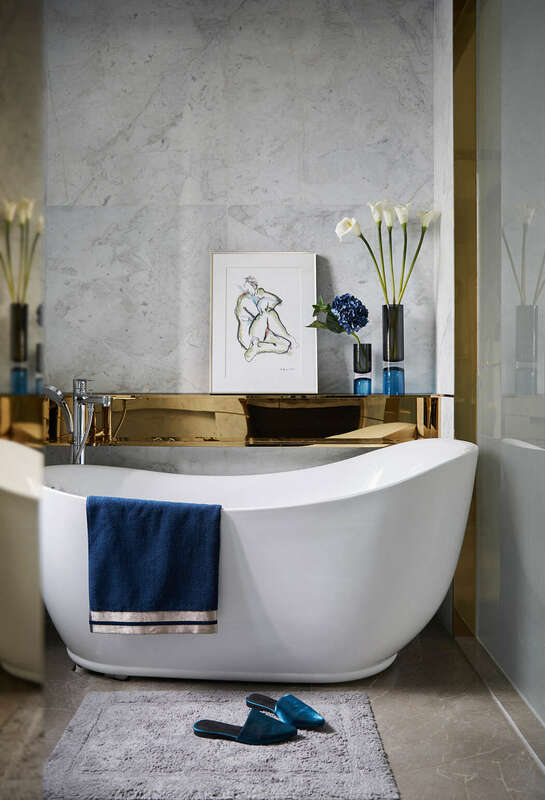 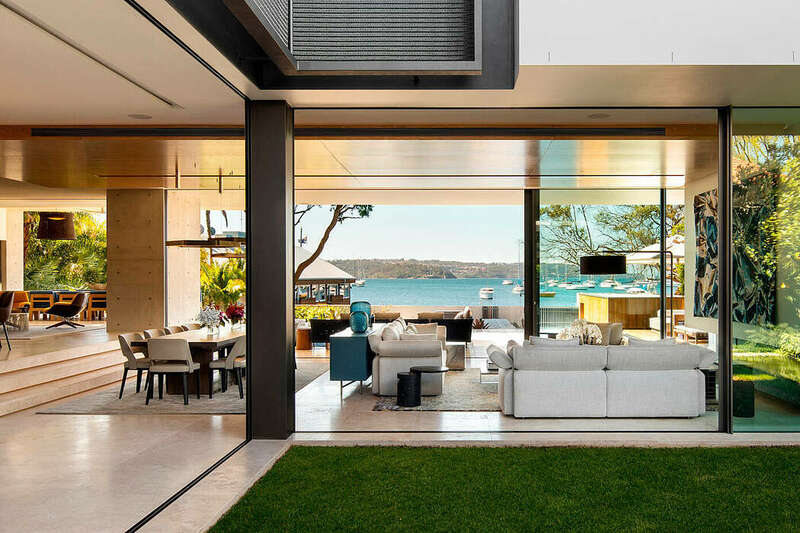 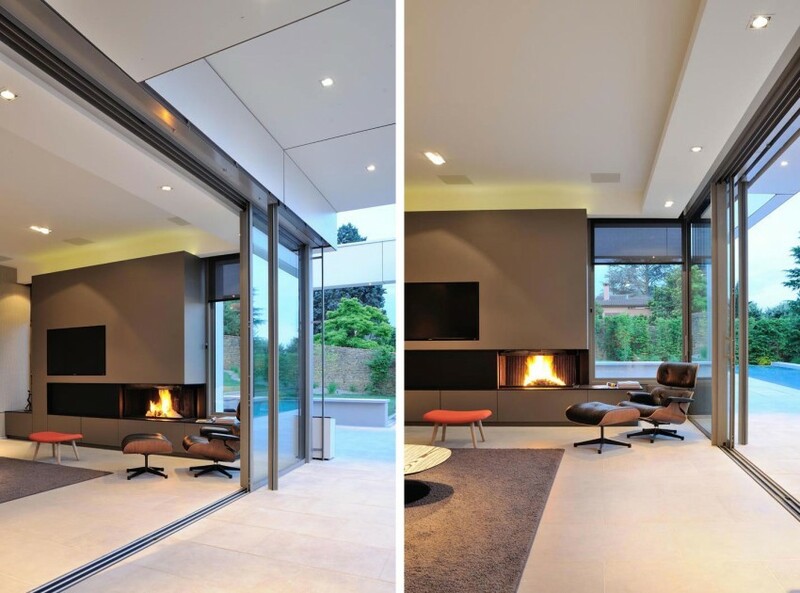 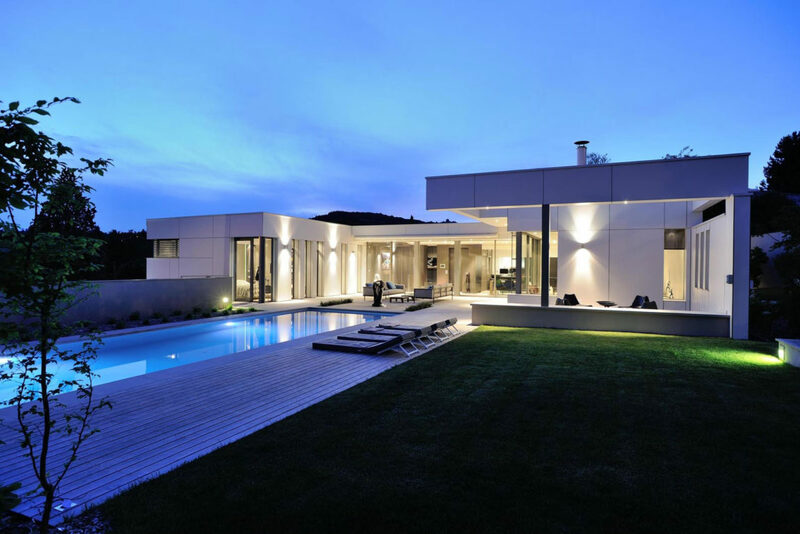 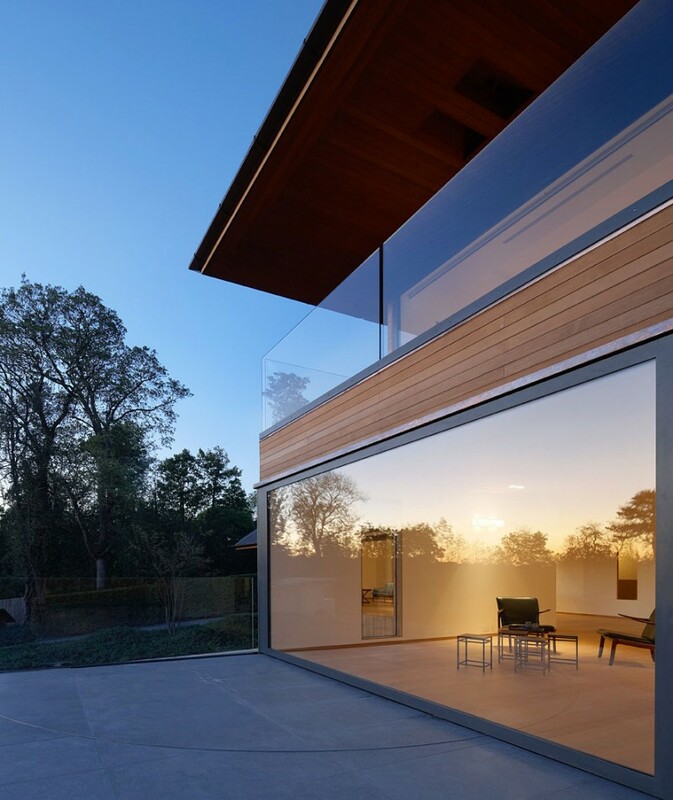 This contemporary home situated in Sydney’s harbourside suburb of Double Bay was recently completed by SAOTA.